Researchers from Fudan University in Shanghai, China have characterized and assessed risk factors for the development of endophthalmitis caused by the Stenotrophomonas maltophilia bacteria in patients who underwent cataract surgery. 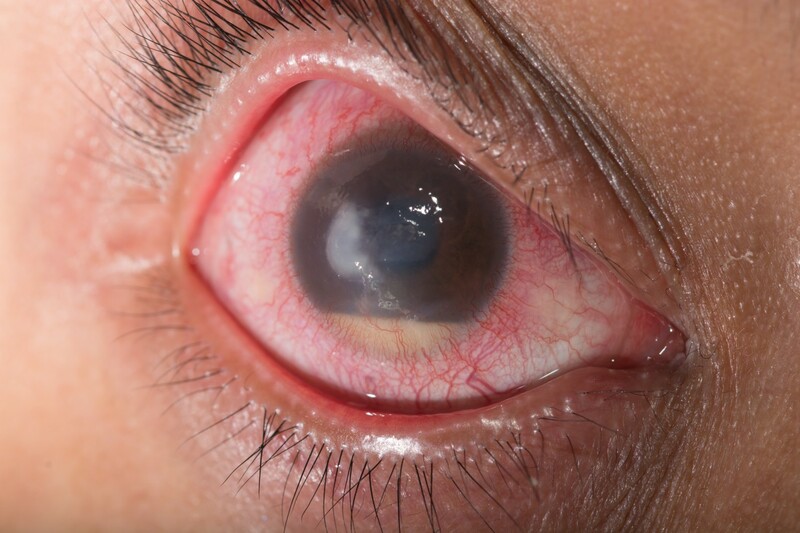 Endophthalmitis is a severe inflammatory condition of the intraocular coats of the eye usually caused by bacterial or fungal infection and is a possible complication after cataract surgery that may lead to vision loss if not treated. Endophthalmitis is usually caused by endogenous bacterial colonies present in the patient’s eyelids and conjunctiva, although it can also result from exogenous sources such as contaminated surgical materials or ocular rinsing solutions. Stenotrophomonas maltophilia is an emerging multidrug-resistant global opportunistic bacterium that can lead to serious infections in humans and was found to cause endophthalmitis. Researchers conducted a retrospective case review between December 2010 and April 2011 at the Eye & ENT Hospital, Fudan University to determine the clinical features of post-cataract surgery endophthalmitis due to S. maltophilia and its associated risk factors. Data was collected regarding surgery, disease features, antibiotic sensitivity and treatment response and researchers found fourteen cases of endophthalmitis. In terms of operative procedures, eleven patients (78.6%) were submitted to pars plana vitrectomy (PPV; a surgery that involves removal of some or all of the vitreous gel from the eye) with intravitreal injection; three patients had PPV twice. The remaining three patients underwent intraocular lens and capsular bag removal. 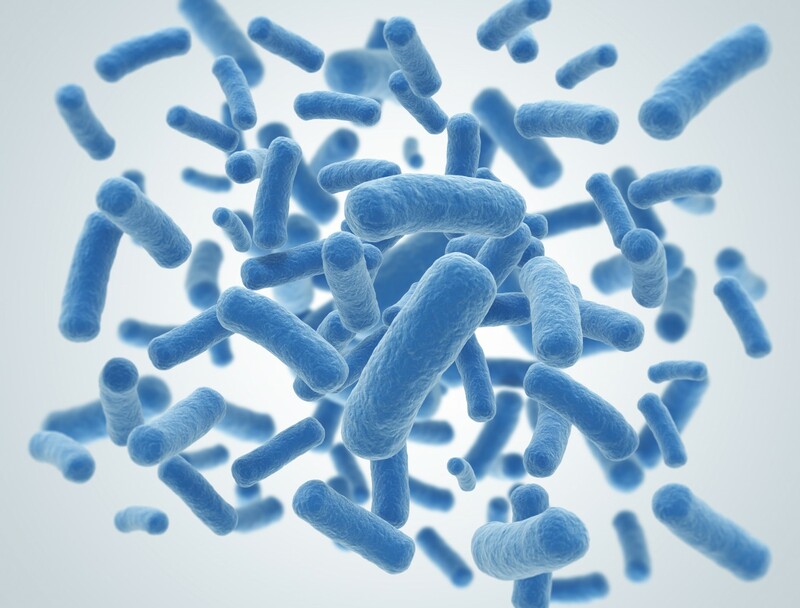 The onset of the bacteria infection occurred from 1 to 56 days after surgery, with a median of 13.5 days. All patients exhibited cellular reactions and no pupil synechia (which is the adhesion of the iris to the cornea or lens of the eye). Retinal periphlebitis, characterized by round or oval white exudates around the retinal veins, was observed and it corresponded to an early sign of endophthalmitis. Eight patients (57.1%) tested positive for S. maltophilia. The bacteria were also detected in the fluids from aspiration tubes and were found to be resistant to several drugs except for levofloxacin (a broad spectrum antibiotic). 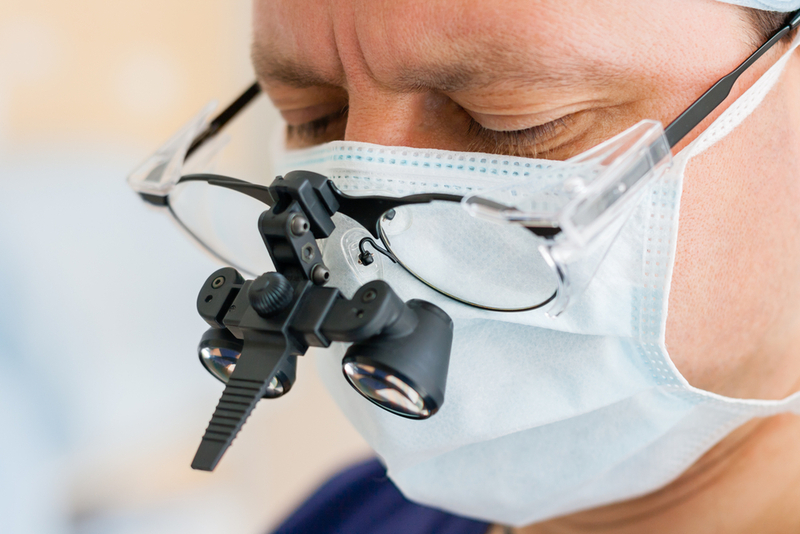 In modern cataract surgery, a phacoemulsifier device is used to emulsify the cataract and an ultrasonic device to break it down. The cataract is then aspirated from the eye through a very small incision while at the same time a balanced salt irrigation solution is introduced to maintain the pressure and prevent eye collapse. Researchers found that the phacoemulsifier used in cataract surgery allows potential contamination of S. maltophilia between the aspiration and irrigation tubes. Two risk factors for infection were also found to be statistically significant, namely age over 90 years and posterior capsule rupture in the eye. The team concluded that S. maltophilia infection is more prevalent among older patients with posterior capsule rupture and that administration of effective antibiotics and earlier initial PPV can improve clinical outcomes. Researchers also suggest that to avoid S. maltophilia contamination, tubes connecting aspiration and irrigation should not be used during cataract surgery.